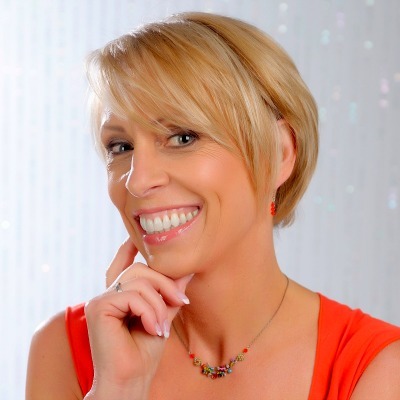 Linda Kovic-Skow is a best-selling author in travel in France. Originally from Seattle, she currently winters in Gilbert, Arizona and spends summers on a boat in the Pacific Northwest Waters of Washington and British Columbia. She earned an Associate Degree in Medical Assisting in 1978 from North Seattle Community College and a Bachelor of Arts in Business Administration from Seattle University in 1985. She has been married for 30 years and has two daughters. An enthusiastic traveler, Linda also enjoys hiking, gardening and socializing with friends. French Illusions: My Story as an American Au Pair in the Loire Valley is her debut memoir. 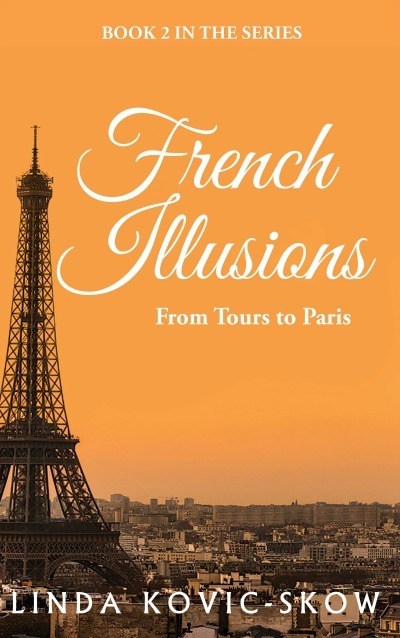 Her sequel, French Illusions: From Tours to Paris recounts the rest of her story. 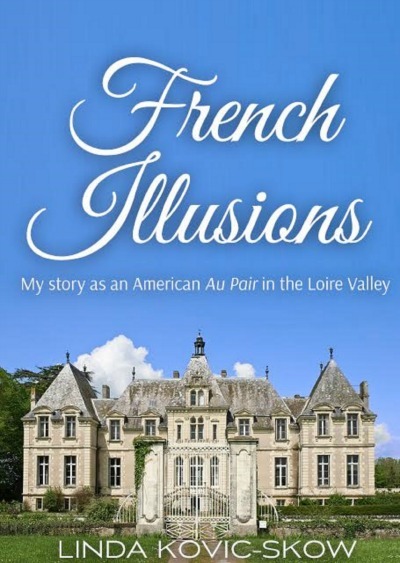 My Story as An American Au Pair in the Loire Valley, the first of two books in the French Illusions series, is based on the author's diaries from the summer of 1979. Linda Kovic contracts to become an au pair for a wealthy French family in the Loire Valley. In order to secure the position, she pretends to speak the language, confident she'll be forgiven once she arrives at her destination. This book captures Linda's fascinating real-life story inside and outside the Château de Montclair. Her compelling memoir details her challenges and triumphs as she adjusts to her new life with Madame and Monsieur Dubois and their children. When Linda encounters, Adam, a handsome young student, her life with the family becomes more complicated, adding fuel to her internal battle for independence. Join Linda on her unforgettable adventure of discovery and romance in an extraordinary part of the world.